There are many ways for travelers to travel to Tibet from Chengdu. If you want to have a comfortable journey, you can take a flight to Tibet from Chengdu. If you are fond of adventure and risks, you can take a Tibet cycling tour from Chengdu. If you are interested in the scenery along the road, you can take a train to Tibet at Chengdu Railway Station. Among the numerous means of transportation, flying to Tibet is the fastest way. Here are some pieces of advice for Lhasa tour from Chengdu by air. As one of the most popular gateway to Tibet, Chengdu provides multiple flights for travelers. During the peak season, there are more than seventeen flights flying from Chengdu to Lhasa. It is very convenient to take a flight to Lhasa. If you want to arrive in Nyingchi, Shigatse, and Qamdo, you can also book the air ticket at Chengdu Airport. The whole distance between Chengdu and Lhasa is about seven hundred and sixty-eight miles. It takes travelers about two and half an hours to arrive at Lhasa airport. There are three major airlines including Air China, Sichuan Airlines, Tibet Airlines. Normally, there are twelve flights to Lhasa every day. You will depart from Chengdu Shuangliu International Airport, then arrive at Lhasa Gonggar International Airport. Chengdu airport provides the maximum flights to Lhasa, compared with other famous gateways like Beijing, Shanghai, Xi’an, Chongqing, Kunming, Shangri-La, Xining. The number of daily flight ranges from twelve to seventeen during the peak season (April to October). What’s more, the price of the airplane ticket is cheaper than other gateways. The duration time of the flight from Chengdu to Lhasa is only about two point five hours. Flying from Beijing to Lhasa is about four and half an hours. Flying from Xi’an to Lhasa is about three and half an hours. Flying from Shanghai to Lhasa is about seven hours. Flying from Guangzhou to Lhasa is about six hours. Thus, getting to Lhasa from Chengdu by air is the fastest way. 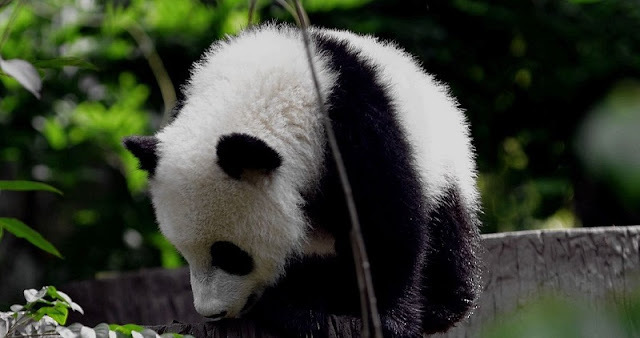 For international tourists, it is very convenient to arrive in Chengdu because there are many international flights connecting Chengdu with Amsterdam, Los Angeles, San Francisco, Frankfurt, London, Bangkok, Kuala Lumpur, Seoul, Tokyo, and Singapore, etc. Besides that, there are still many flights connecting Chengdu with major Chinese cities such as Beijing, Shanghai, Guangzhou, Shenzhen, Kunming, Xian, Hong Kong, etc. Tibet Travel Permit plays an important role when you take a fight to Lhasa. This permit is issued by the Tibet Tourism Bureau in Lhasa, and it can only be applied by your tour agency. Tibet Travel Permit is needed when you board on the plane. It takes tens of days to apply for the permit, so you should contact your travel agency in advance. Applying for this permit needs some documents. You should send your passport copies, hotel address, personal information to your tour agency. When the permit is issued, it will be expressed to your hotel immediately.